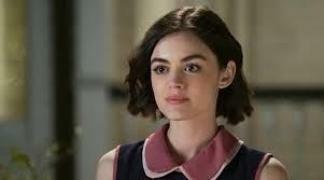 When will be Life Sentence next episode air date? 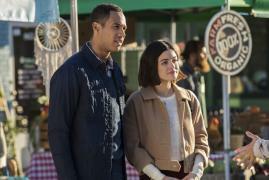 Is Life Sentence renewed or cancelled? Where to countdown Life Sentence air dates? 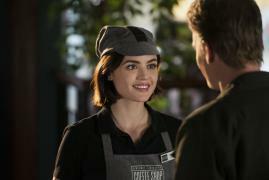 Is Life Sentence worth watching? 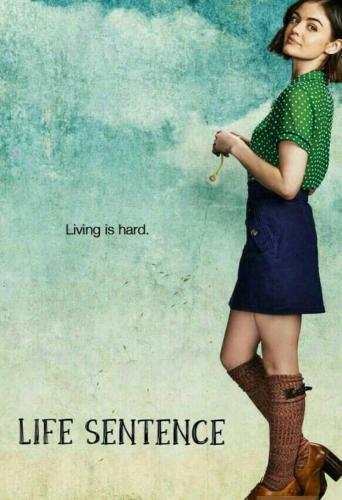 Life Sentence centers on a young woman diagnosed with terminal cancer. When she finds out that she's not dying after all, she has to learn to live with the choices she made when she decided to "live like she was dying." Stella and Wes realize that their issues are bigger than they thought and seek out professional help. 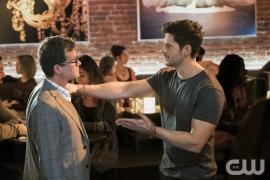 Aiden starts looking for a job and enlists the help of Wes. Lizzie and Ida begin working together, but it brings up issues that neither anticipated. Meanwhile, Peter's relationship seems to be going well, but he has to make a tough decision about who comes first. Stella and Wes feel like they are finally in a good place but they soon find that staying in that good place is harder than they thought. Stella is given the opportunity to help plan an event for the hospital, which touches a nerve for Dr. Grant. Aiden spends money without consulting Wes, forcing Wes to find an investor that no one is happy about. Meanwhile, Peter learns about Ida's dream and has to decide if he will help her make it real. Stella is desperate to talk to Wes, but a problem at the bar keeps getting in the way. Trying to focus on her new job at the hospital, Stella discovers some concerning information about Wes. Peter and Ida celebrate their last anniversary in an unusual way. Meanwhile, the Abbott family comes to a standstill when someone other than Stella gets sick. After Stella puts her and Wes's life on social media, they find themselves defending their relationship to the world and forcing them to question what the future holds for them. Peter's health scare makes him realize who he really wants to be with. Meanwhile, Aiden doesn't want to give up on his dream of the bar and clamors to find a solution. 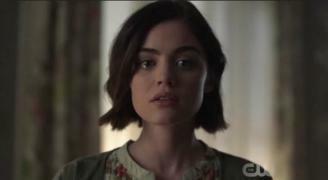 Life Sentence next episode air date provides TVMaze for you. EpisoDate.com is your TV show guide to Countdown Life Sentence Episode Air Dates and to stay in touch with Life Sentence next episode Air Date and your others favorite TV Shows. Add the shows you like to a "Watchlist" and let the site take it from there.